Matt noticed last night after Sam had a bowel movement that there was blood. We saw his primary who noted him to have pain in his left lower quadrant, and they tested the stool and it tested positive for blood. 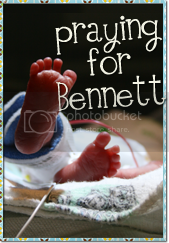 So the plan is that we will be admitted to Children's tomorrow and they will put him under general anesthesia and do a colonoscopy and endoscopy with several biopsies. We will not know how long we will be there until after the procedure. If the procedure goes well and things look ok then we will come home tomorrow evening, but if they don't we will be staying for a few days. 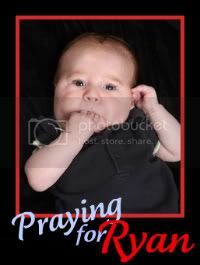 Please pray for him and for his doctors for their wisdom to do what is best for Sam.